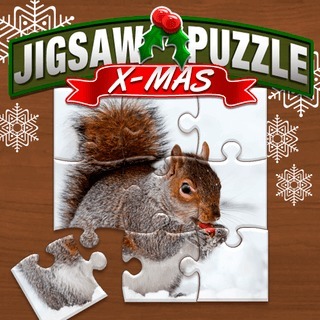 This is the perfect jigsaw puzzle game for the Christmas season! Jigsaw Puzzle XMas features 24 beautiful wintery images. Simply select a difficulty of 25, 49 or 100 pieces and get cosy with a cup of hot chocoloate at home while it's snowing outside! Can you unlock all images and earn 3 stars in every level?